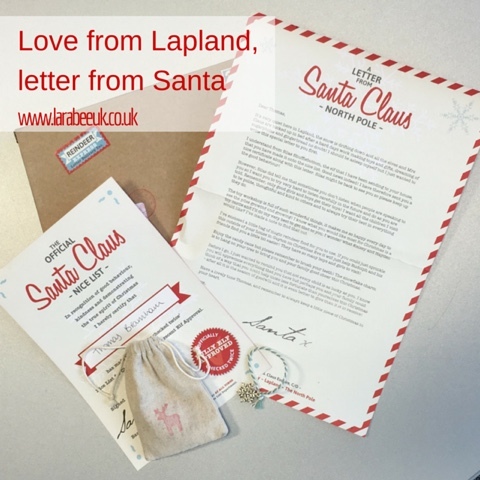 Love from Lapland is an Etsy shop which sends out personalised letters to children from Santa. 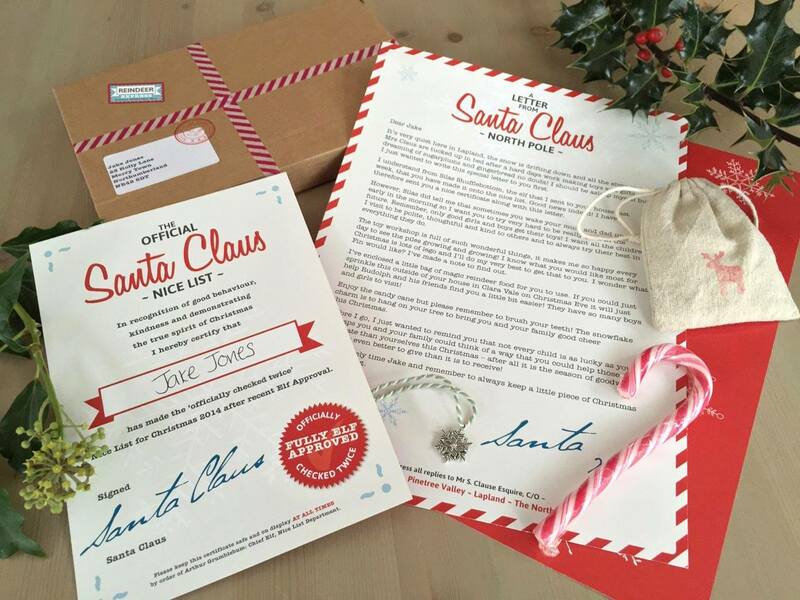 The letter is written beautifully and has a number of personalised details such as the child's name, their wish gift from Santa and the names of friends or siblings, which really adds to the magic of making Christmas extra special for children. I love the cute little bag of reindeer food which came with the package which we will hang on the fireplace ready for Christmas eve! 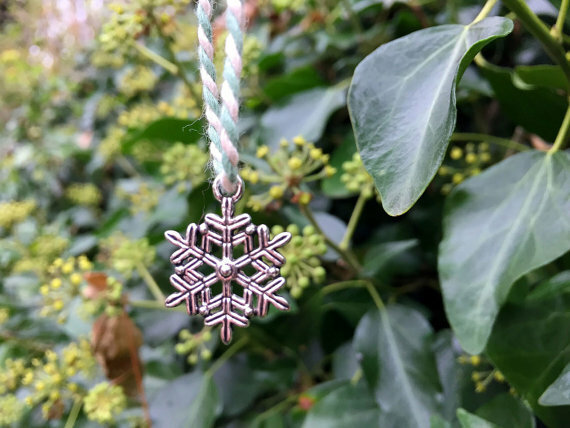 Priced at £8.50 plus P&P I think this is a really affordable, high quality Christmas tradition, and would highly recommend. I have one personalised pack to giveaway to one lucky entrant, please enter using the rafflecopter below. Disclaimer: we were sent our letter and the giveaway prize free of charge, however, all words and opinions are my own. 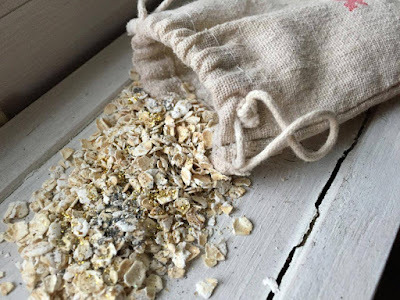 This looks so lovely. Hope you have a great Christmas!